Rejoice, ye claustrophobics. 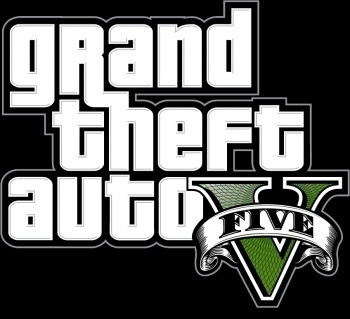 Rockstar has confirmed that the Grand Theft Auto series is returning to the fictional state of San Andreas, and promises that the upcoming GTA V will be the "biggest and most ambitious" game in the franchise. Specifically, the game is taking place in the city of Los Santos - the starting city from GTA: San Andreas - and its "surrounding hills, countryside and beaches." The press release from Rockstar makes no mention of San Fierro or Las Venturas, the other two cities present in San Andreas, and they don't appear to feature in the recent trailer. It seems GTA V has a narrower scope than its well-regarded PS2 predecessor, but this doesn't necessarily mean the game area will be smaller. GTA IV technically took place in the same city as GTA 3, yet the environment was several times larger thanks to a current-gen redesign. Rockstar hasn't said anything about the game's central character yet, but it did confirm the online multiplayer elements first introduced in GTA IV are making a return. Hopefully Rockstar brings back the excellent character customization from San Andreas. There was nothing in that game more eminently satisfying than force feeding CJ until he looked like a small blimp, then having him strafe cars in a jet pack while humming Flight of the Valkyries. Bring that back, Rockstar, seriously. Oh, and a proper PC port would be nice. No word on a release date or target platform for Grand Theft Auto V as of yet.